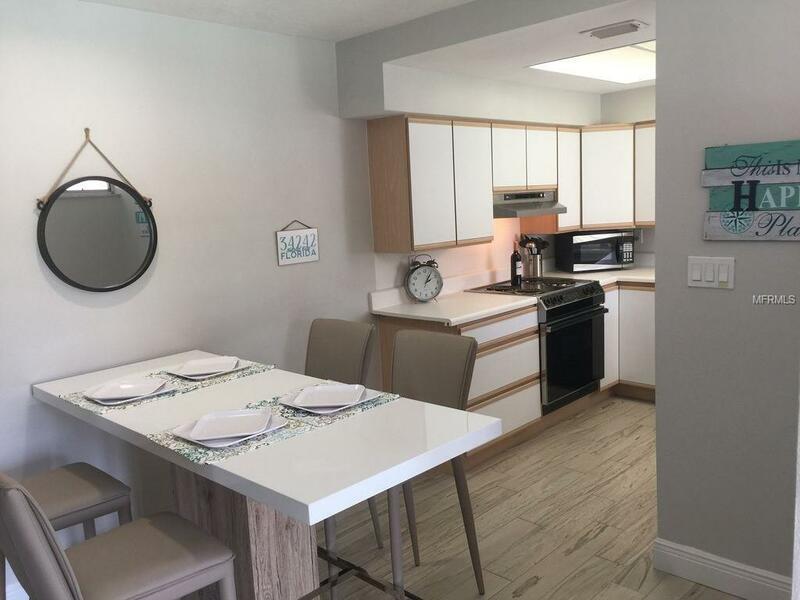 One of only 22 free-standing villas with a private attached carport in the popular Siesta Key complex of Vista Hermosa. 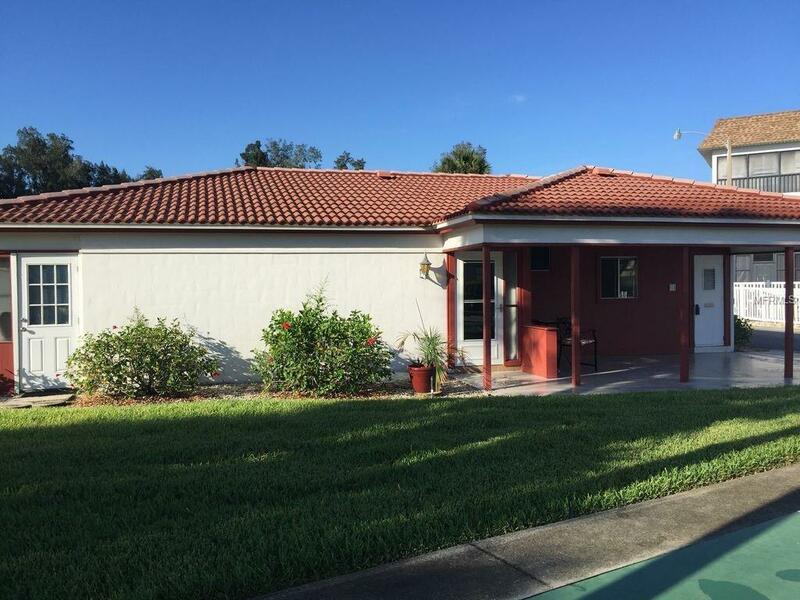 This two bedroom, two bath villa has new tile flooring throughout. Updated bathrooms include new vanities, mirrors and toilets. Master bedroom has en-suite bathroom and large walk-in closet with shelving system. 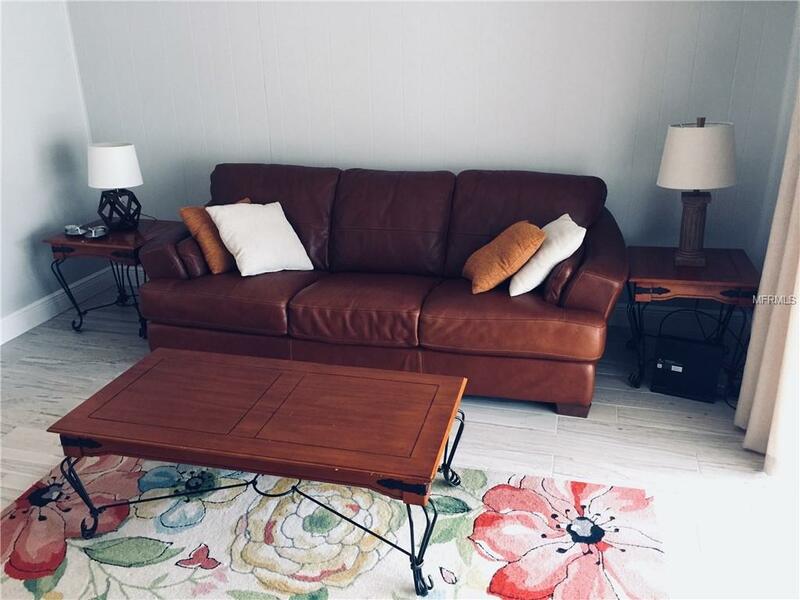 This unit, offered turnkey furnished, boasts new furnishings throughout including mattresses, linens and a leather sofa in the living room. Villa 107 is located closest to the pool and just a short distance to the beach. The enclosed and fully-tiled lanai adds an additional 515 sf. An added bonus is the separate laundry room with full-sized washer/dryer and great storage. Vista Hermosa is close to shopping, restaurants, bike/kayak rentals, ice cream shops and a post office. Free cab rides to anywhere on the island in addition to the Siesta Key trolley make island living convenient. 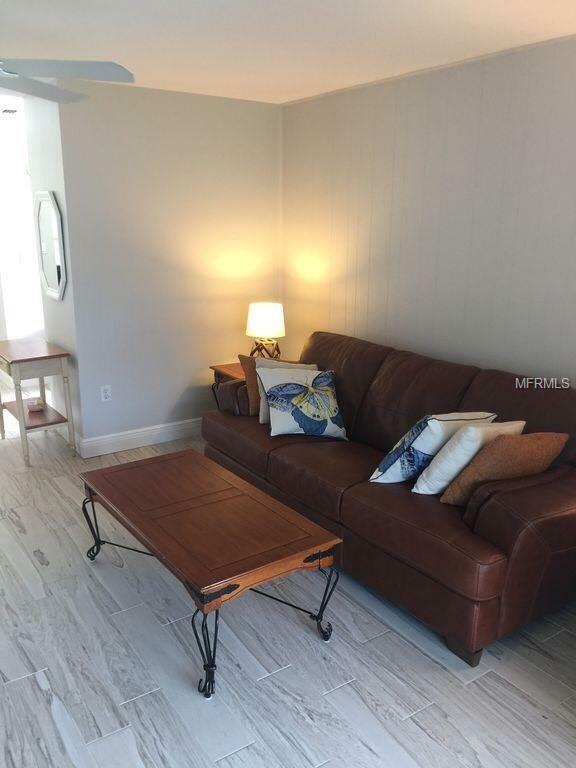 Among the lowest condo fees on Siesta Key, Vista Hermosa is a hidden gem. Excellent income producing opportunity.